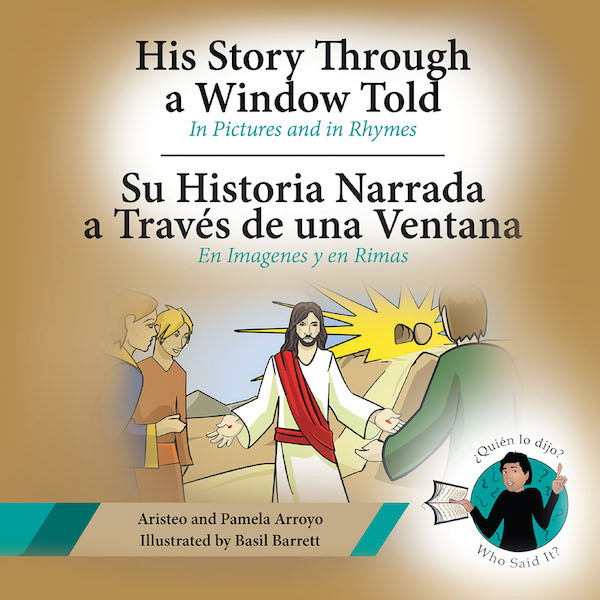 This book takes the reader and child on a journey from the very beginning of His story to His victorious resurrection from the dead. In this way though pictures and rhymes, the child can get to know God, His values, likes and dislikes. It is a glimpse into Bible heroes who prevailed over evil and others who tasted defeat and the lessons to be learned from their examples. A child will marvel at His heroes that are far more amazing, courageous, and colorful than any that pop culture can offer; moreover, these were actual people, not characters invented from a comic book (e.g., Spider Man) or from a cartoon (e.g., Woody and Buzz Lightyear). This is not a book of fantasy, but of truths that are imparted in God's story via values rooted in reality whose message transformed lives then, and still today.